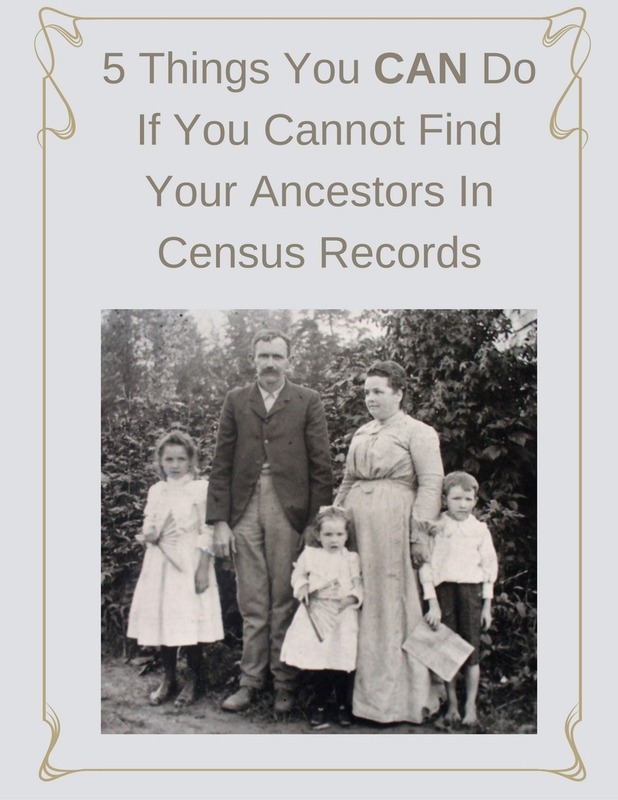 Uncategorized Archives | Are You My Cousin? 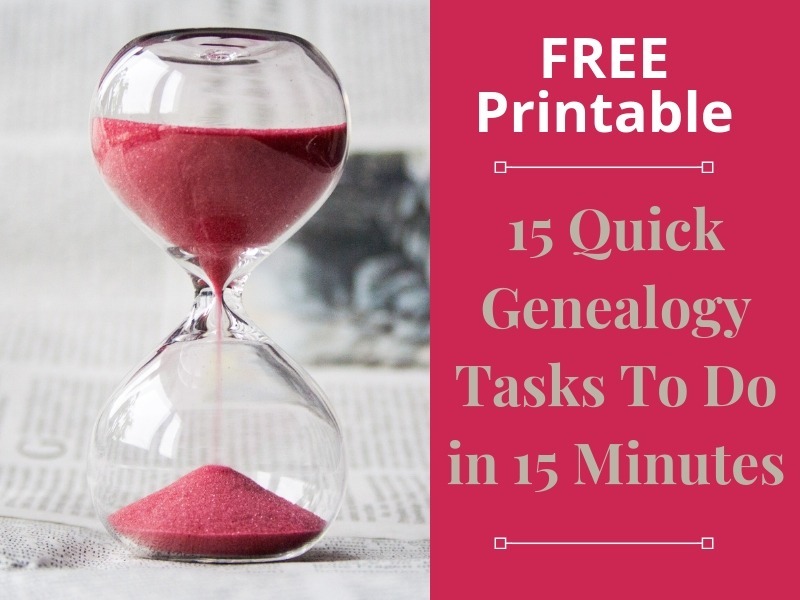 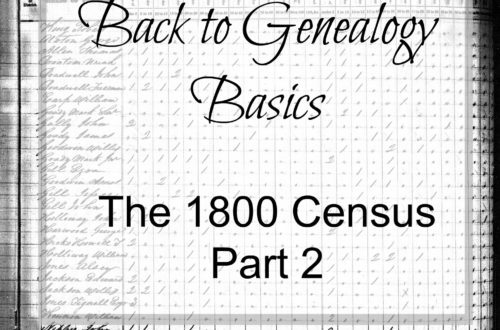 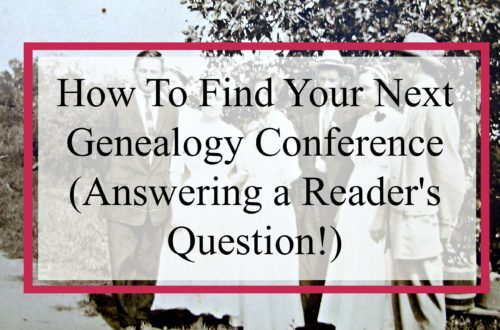 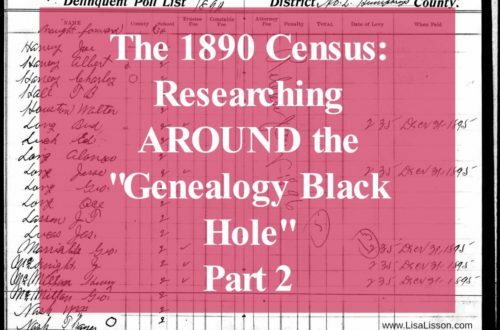 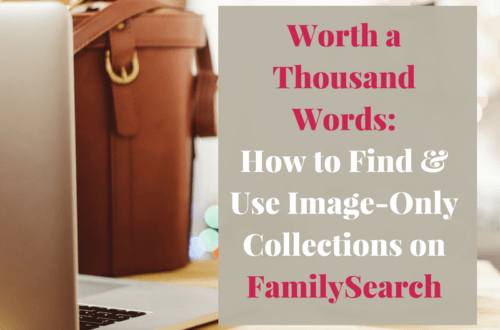 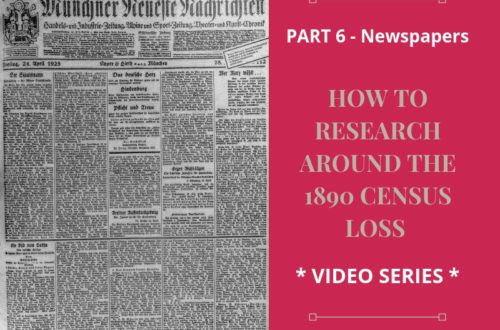 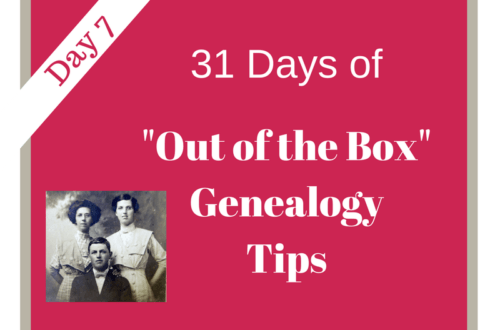 31 Days of “Out of the Box” Genealogy Tips – Society Pages! 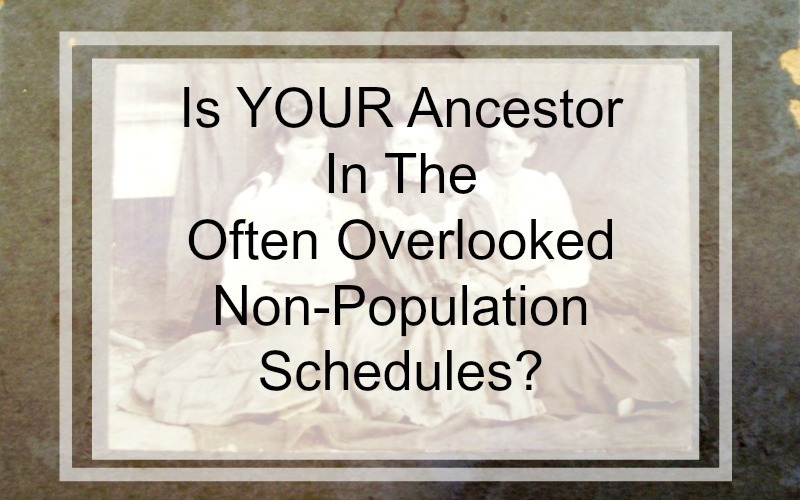 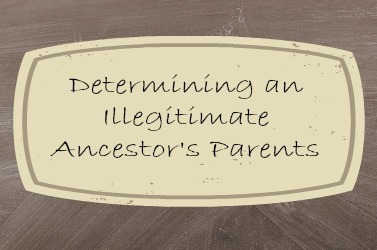 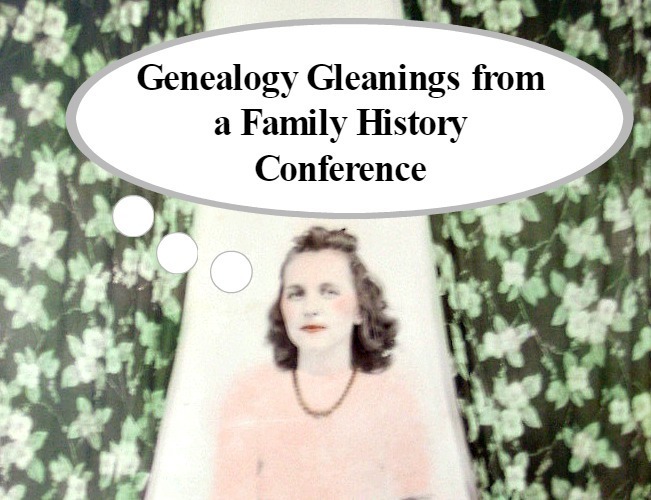 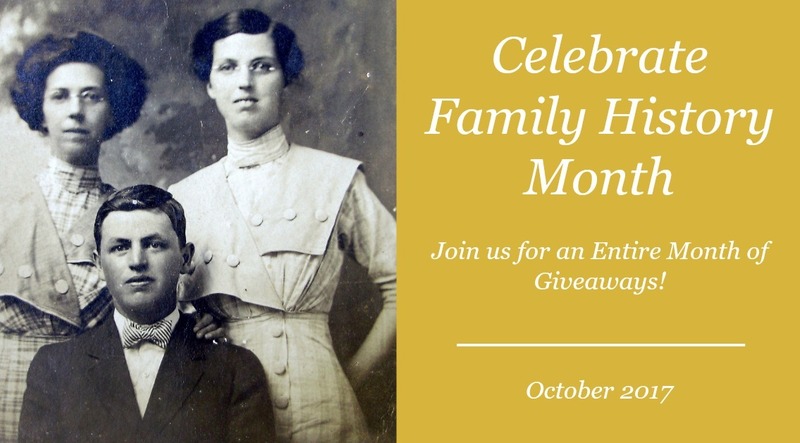 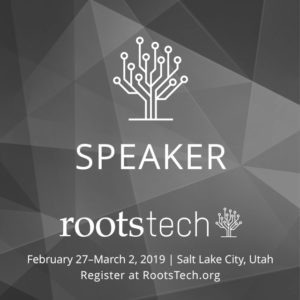 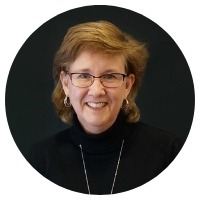 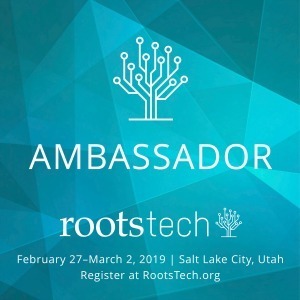 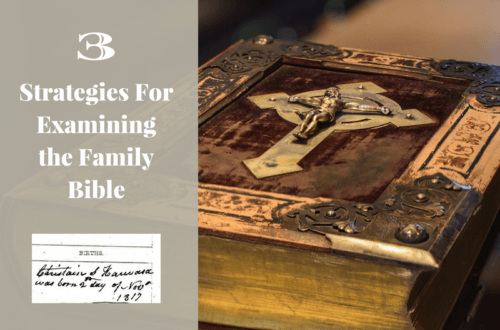 31 Days of “Out of the Box” Genealogy Tips – Unplug Your Genealogy!